We are super hyped to welcome the legendary Busdriver for our next Fantastic Damage special – undoubtedly one of the most exciting and unique MCs we’ve come across. Possessing a hyper-literate, intellectual style of rapping augmented with dizzying elocution that would tongue-tie even the fiercest auctioneer, Busdriver is renowned as one of hip-hop’s most eclectic & eccentric artists. The Los Angeles MC was introduced to hip-hop culture early – he began rapping at age 9, releasing his first record at age 13. 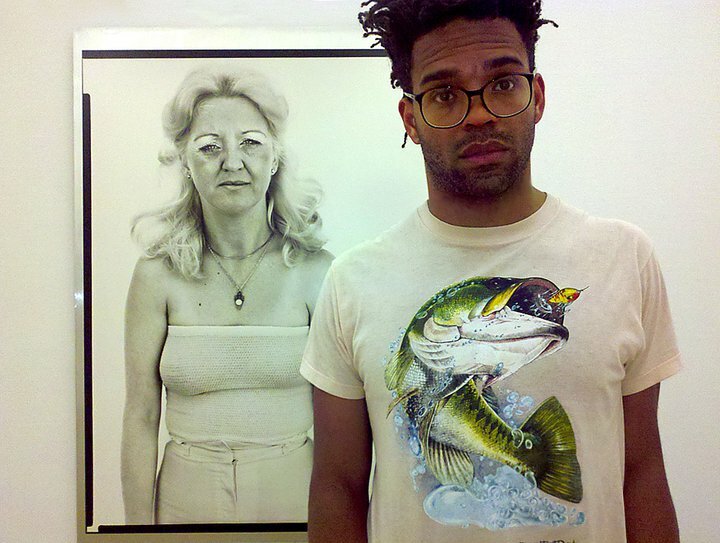 By the mid-’90s, Busdriver was a regular at the Project Blowed open mic, where he would meet future collaborators and underground luminaries like Aceyalone, Abstract Rude, and Freestyle Fellowship. And shortly after, the vinyl did flow. Collaborations & performances with Radioinactive, Daedelus, Nobody, Boom Bip, Flying Lotus, Nosaj Thing, The Roots, Aesop Rock, Low End Theory, Nocando (under the name Flash Bang Grenada). Releases on ‘ taste-­maker’ labels like Mush, Big Dada, Alphapup, Polyvinyl and Anti-­. Guests spots on records by everyone from Modeselektor to Deerhoof. His place in the network of left‐leaning musicians is as unique as it’s ever been.